Ever since a young age, Tashina made certain to design her life in a way that would ensure she could "live her dance" every day of her life. She knew from a young age she wanted to dance professionally, and now, she and her professional teaching partner travel domestically and internationally teaching, competing and performing a style of dance called West Coast Swing. Through this journey she has had the honor of working with many people from many walks of life, all the while learning much about herself, and what it means to continue to "live your dance", for herself and for others. 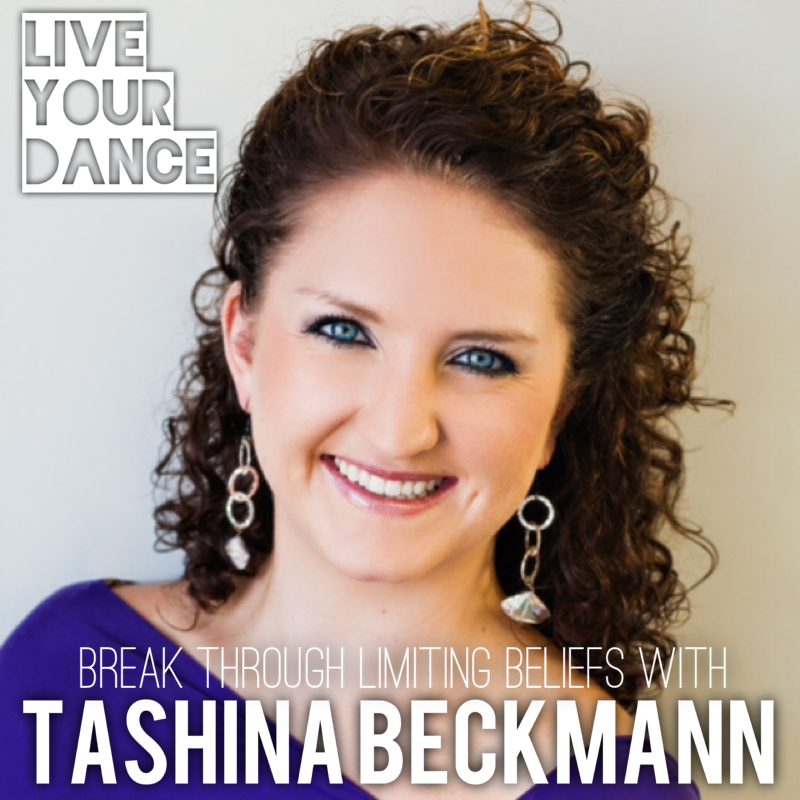 For Tashina, how she "lives her dance" is starting to transform and bloom from dancing full time to assisting others change "self-limiting" beliefs. What is Psych-K? And how can we change limiting beliefs that hold us back? Is it true that the way we do one thing is the way we do everything?